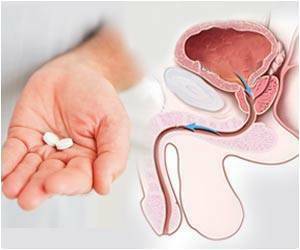 The US Food and Drug Administration has expressed its doubts over the necessity of using Amgen's Xgeva drug in treating prostate cancer and has constituted a panel of outside experts in order to determine whether the benefits of using the drug outweigh the risks. The FDA said that while Xgeva does manage to slow down the progress of prostate cancer into the bone, there was no evidence that it increased the lifespan of the patients. Moreover the drug has been known to be associated with serious side effects including the risk of bone disease, which occurred in 5 percent of the patients who took the drug. With Amgen applying for approval of Xgeva for treating prostate cancer, the FDA will be seeking advice from a panel of outside experts with regards to the drug's benefits. ISI Group analyst Mark Schoenebaum said that the agency's negative review of Xgeva was to be expected since the FDA has previously asked whether just delaying the spread of cancer to the bone should be considered as a real benefit. "As was generally expected by us and much of the Street, the FDA is critical of the data, questioning the clinical meaningfulness of the primary endpoint", Schoenebaum said.